Are you buried under snow? 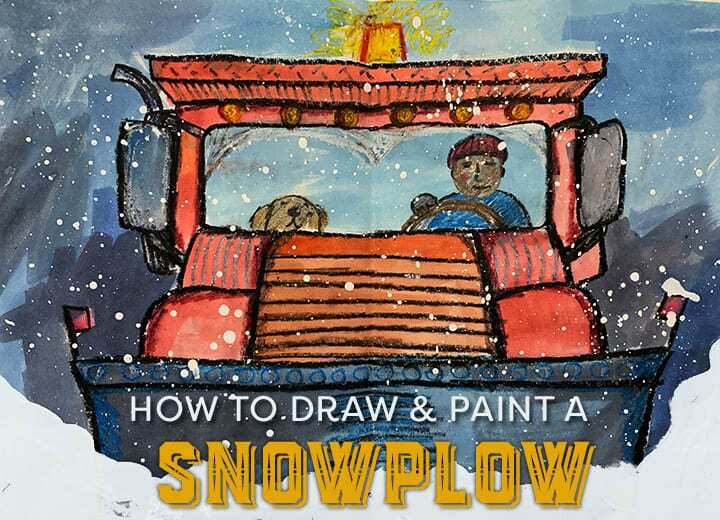 If you’re experiencing that kind of winter, embrace the deluge and create an art project that pays homage to our best winter friends: snowplows! 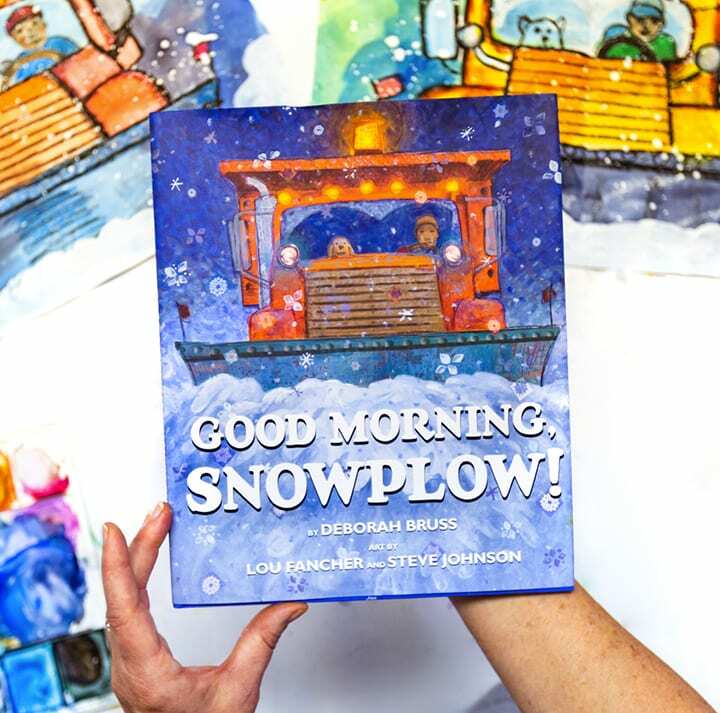 This lesson was inspired by the FABULOUS book, Good Morning Snowplow, written by Deborah Bruss and illustrated by the fab duo, Lou Fancher and Steven Johnson. 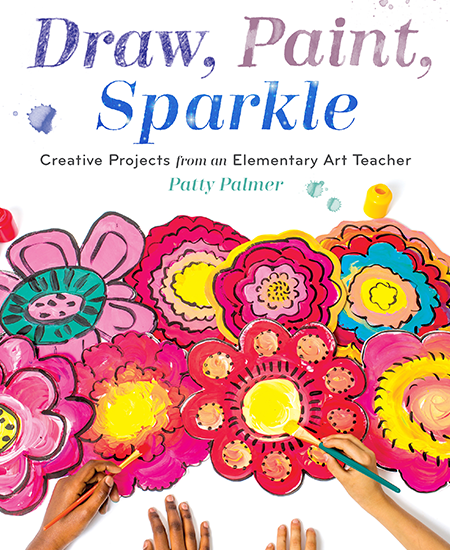 This is truly a perfect book for art teachers. The short, snappy rhymes pairs beautifully with the colorful (who knew winter could have so much cooler?) winter snowscapes. 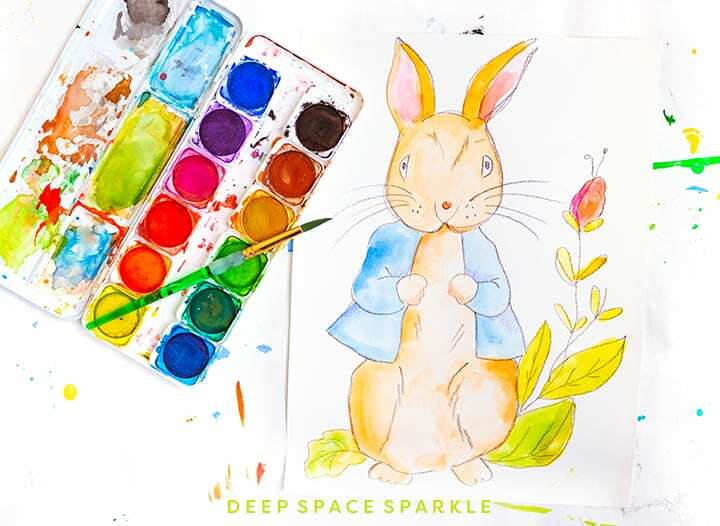 I used the cover of the book as inspiration for an easy drawing for children, but using the same art supplies, children can use any of the illustrations as inspiration. Starting with the top of the snowplow, draw a thin rectangle. Then draw a rounded rectangle for the window. Next is the snowplow blade. Connect the blade to the window with a line. This becomes the engine hood. Draw the details to the sides of the windows including pipe, mirrors and headlights. When you have the basic shape of the snowplow drawn, fold paper in half so the oil pastel is on the inside. 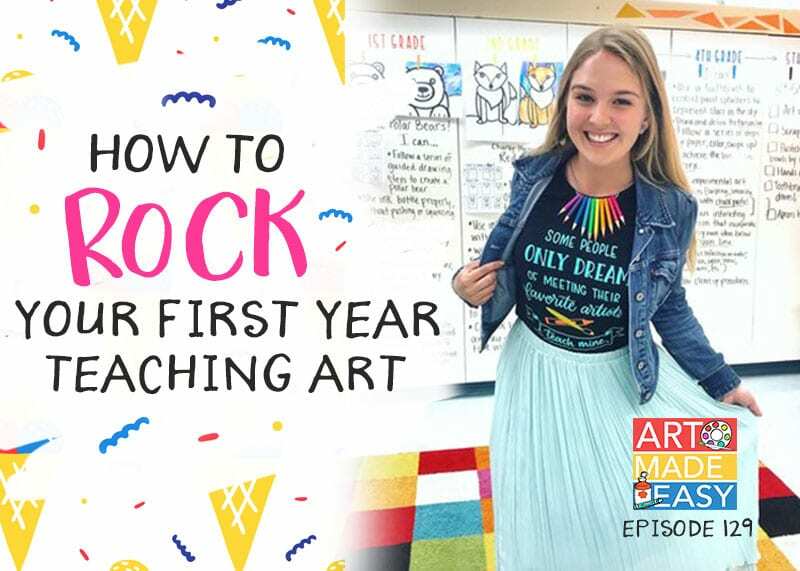 Rub the paper with your hand so that the oil pastel will transfer to the other side. Open up paper and redraw the lines. 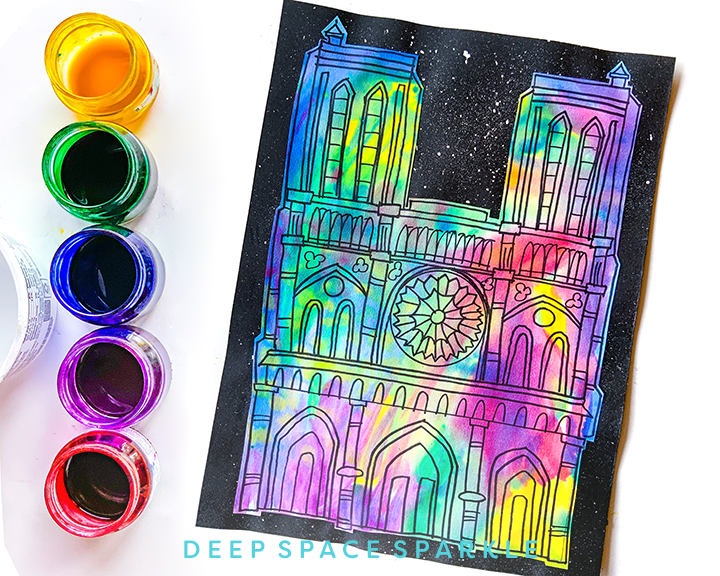 Now use crayons to add details such as the texture on the roof, lights, rivets on the blade, driver and his furry friend, etc. 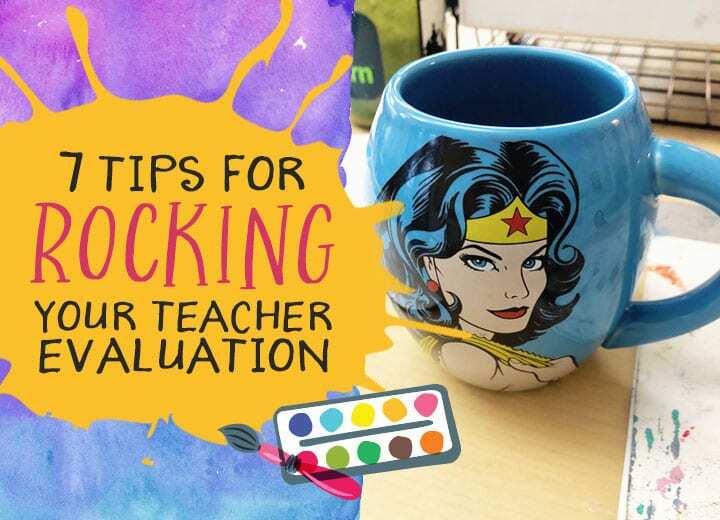 TIP: Don’t be afraid to color OVER the black oil pastel. 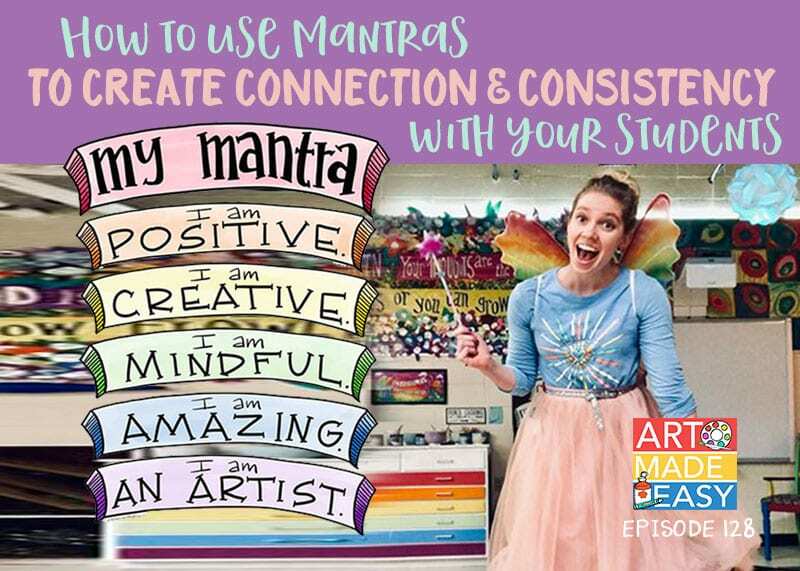 Really get kids to embrace this as coloring over the black pastel with a colored crayon will create shadows and a depth to the artwork. 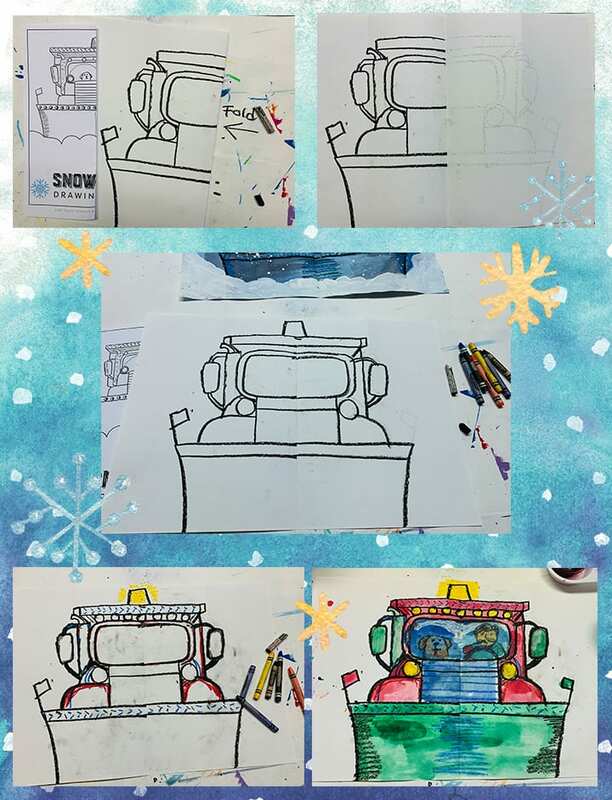 When the children are finished adding their crayon details, use watercolor paints to paint the rest of the snowplow and background. 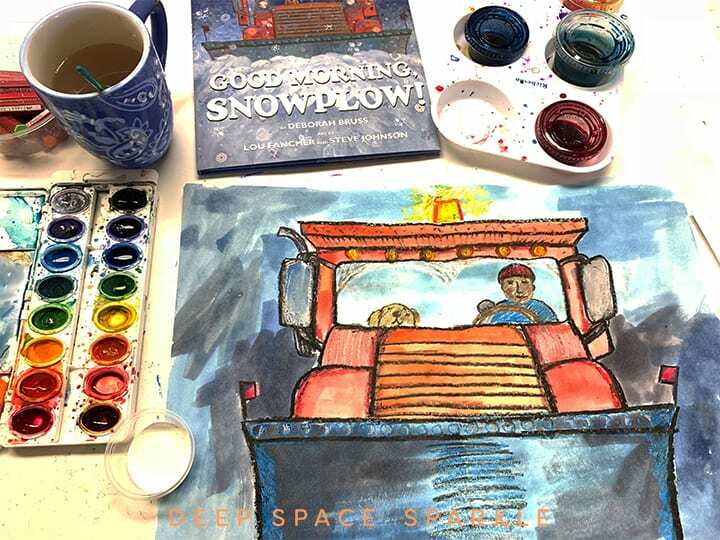 Encourage children to consider bright colors for there snowplow so it will stand out against the dark night sky. 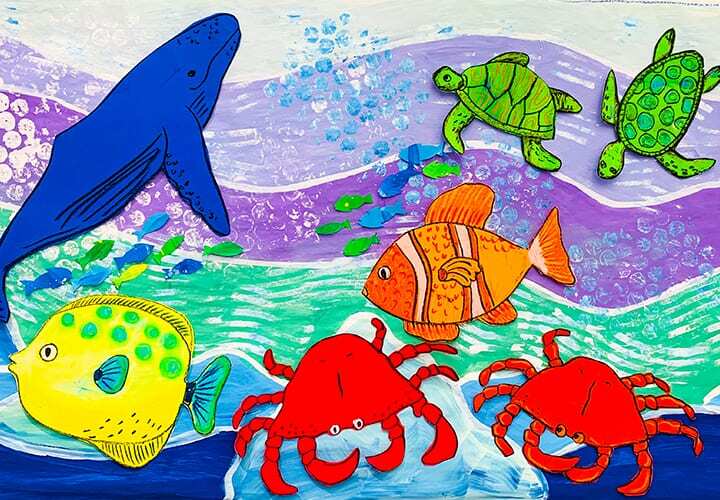 Look at the illustrations in the picture book for added inspiration. 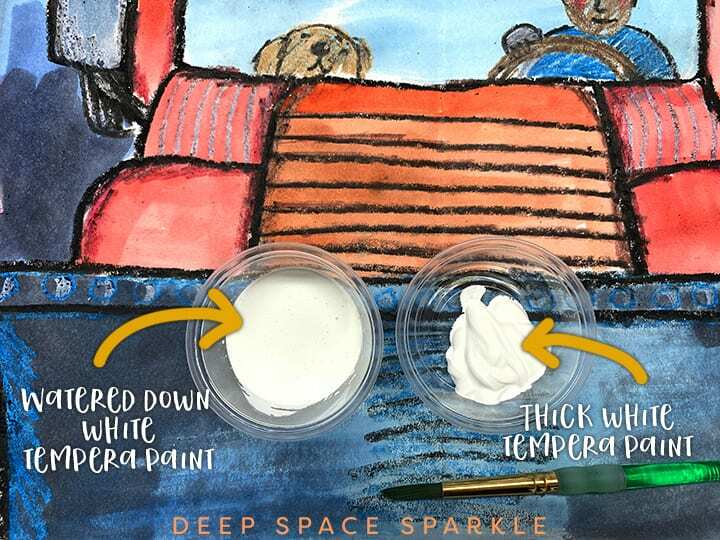 After the watercolor dries, use two types of liquid tempera paint for the snow. I like Crayola Premiere Liquid Tempera but any good tempera paint will work. Faber-Castell is another great brand. In one small cup, mix some water to the thick liquid paint. Stir until you get the consistency of heavy cream. This is perfect for splattering the snowflakes over the paper. In another cup, use the white paint without adding any water. This is perfect for painting OVER the watercolor so that it looks like snow. You want the paint to be really thick for this or else it won’t cover the watercolor. This is so cute!! A lot of steps but well worth it for these little fingers. Thank you. 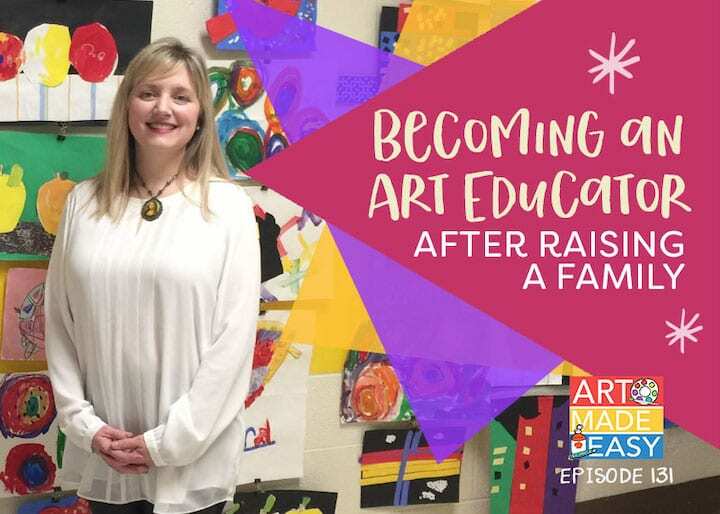 I am learning so much and I am loving it! Always so clearly and specifically explained. 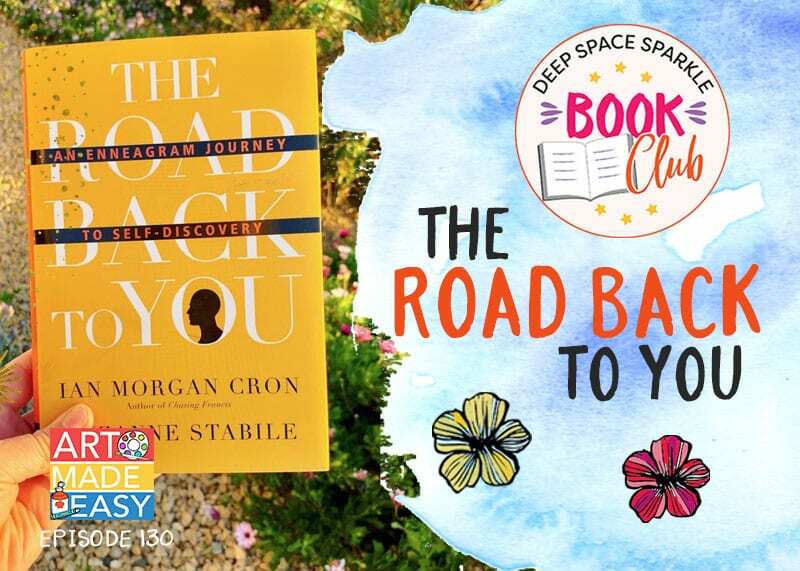 Thanks…the lessons are always a success! Have you posted the video yet? It doesn’t open.